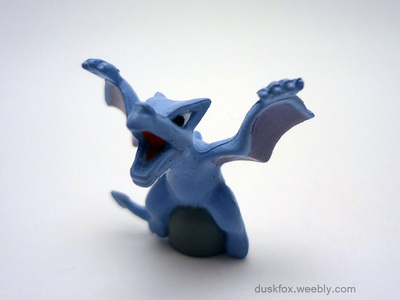 Derp... 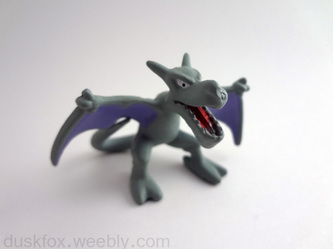 I'm actually not sure if this guy is real or a bootleg. Its quality is certainly poor. I haven't found a better one though! 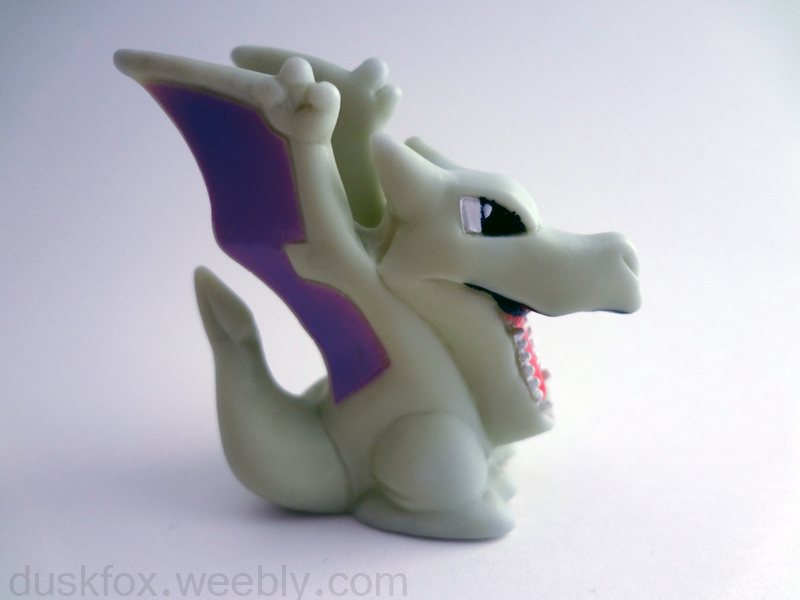 Value: ~$1 ©Tomy ???? 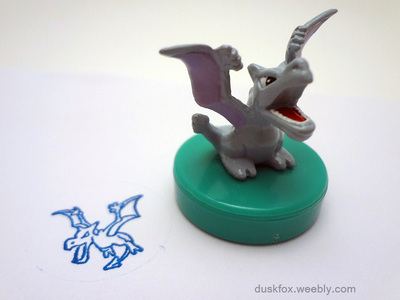 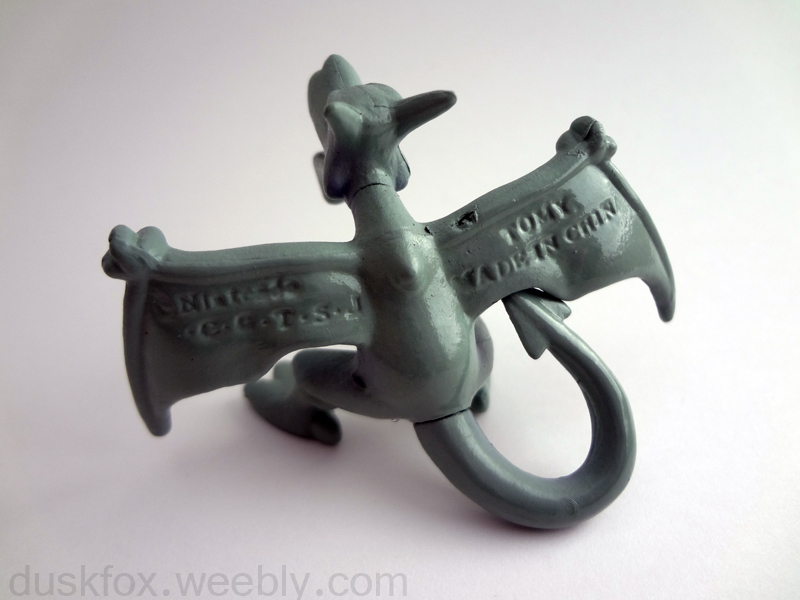 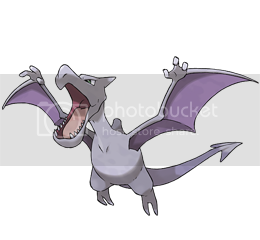 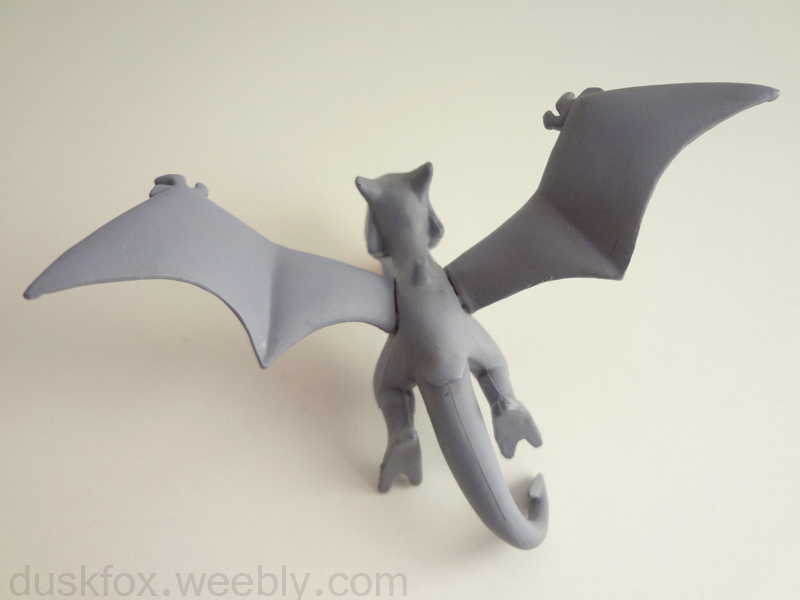 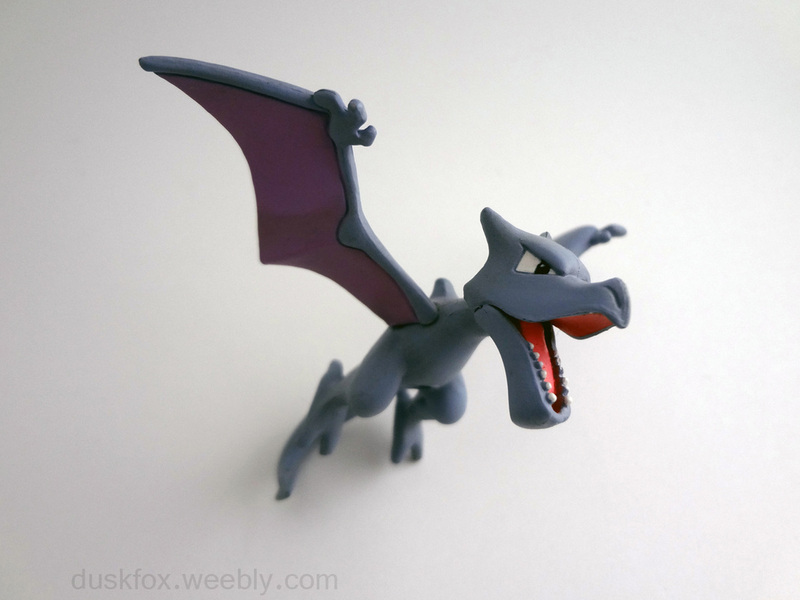 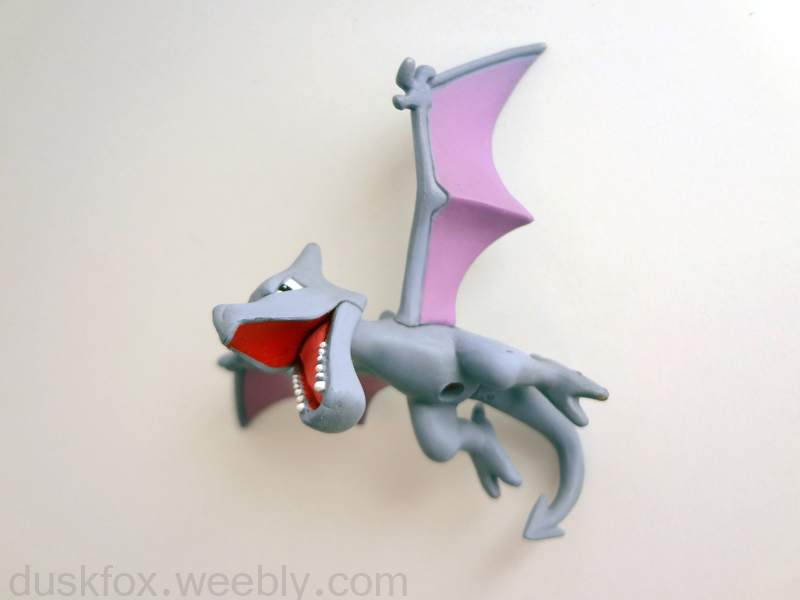 For more Aerodactyl items, see: aarux's collection website (Mt. Mistral)!